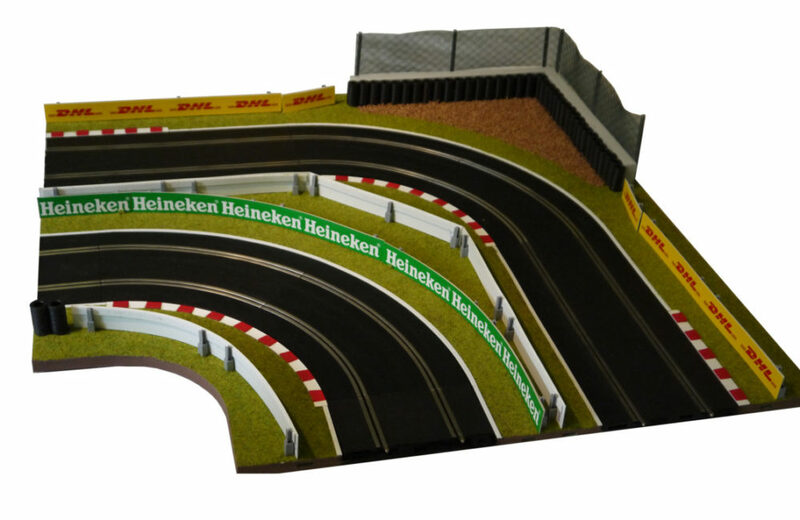 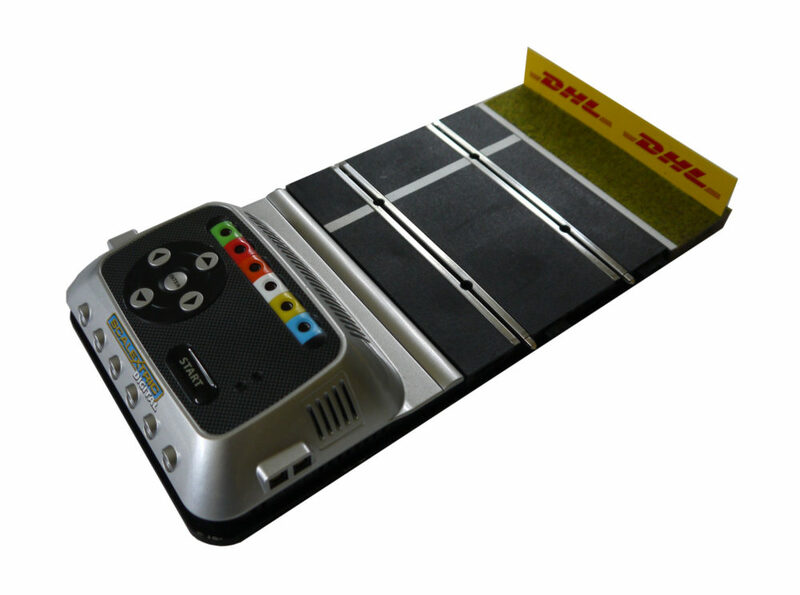 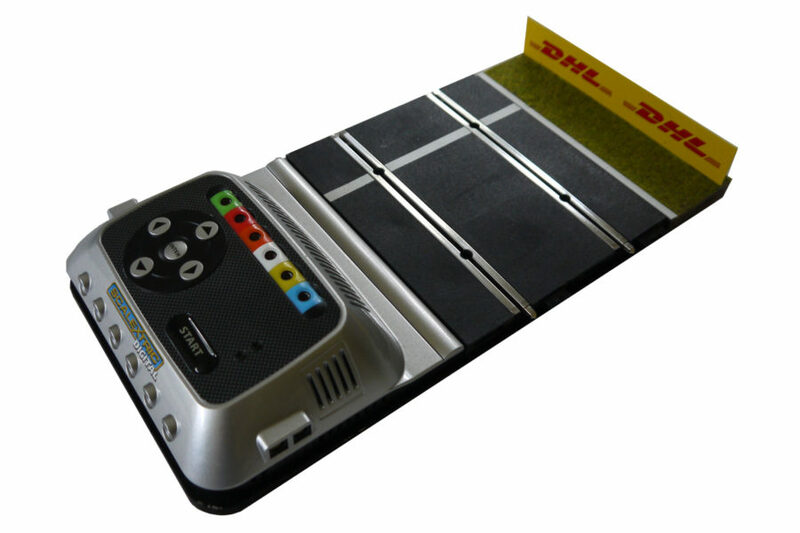 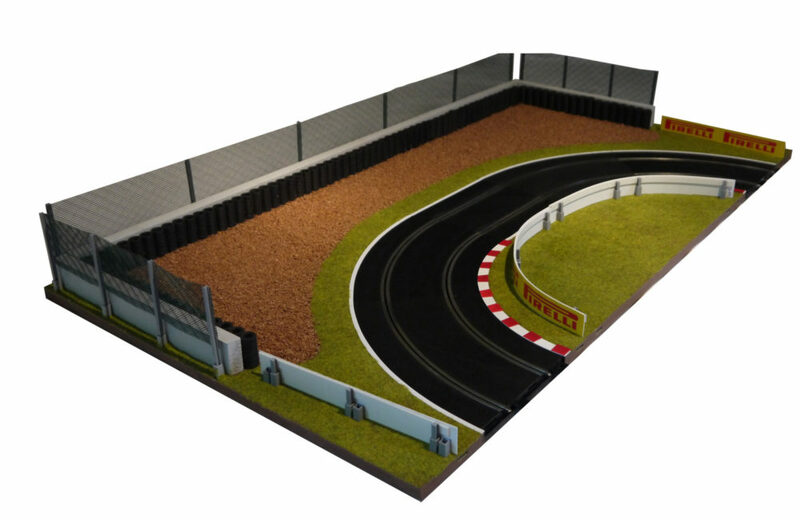 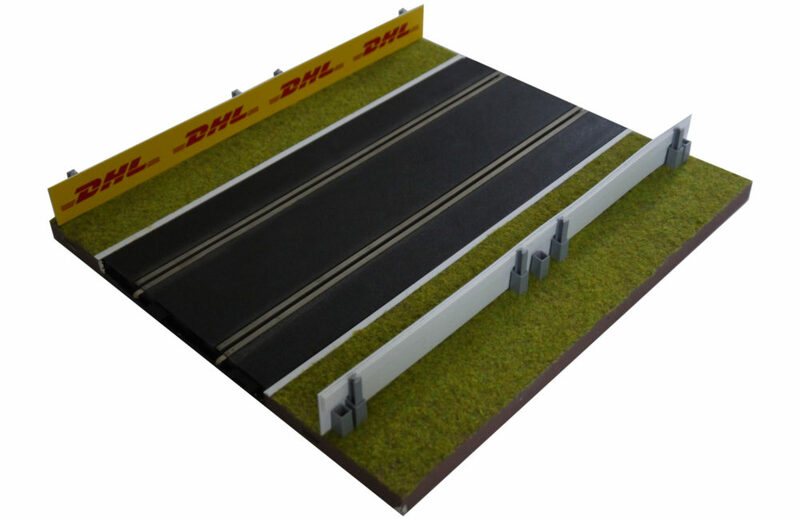 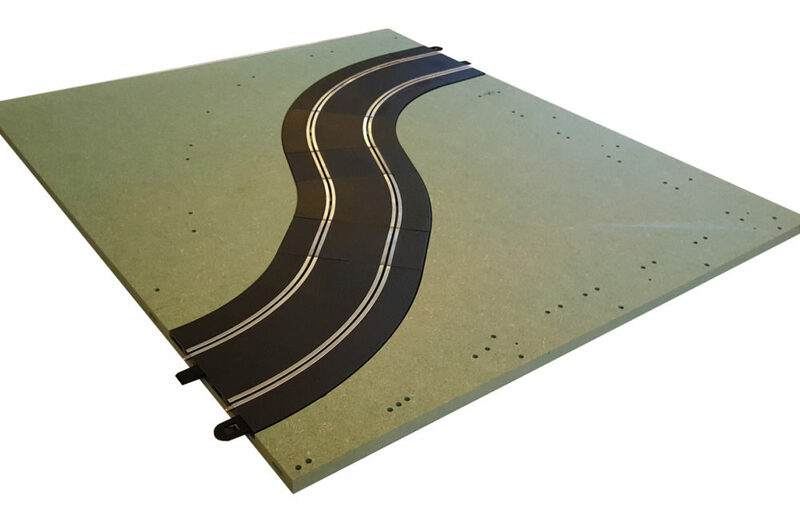 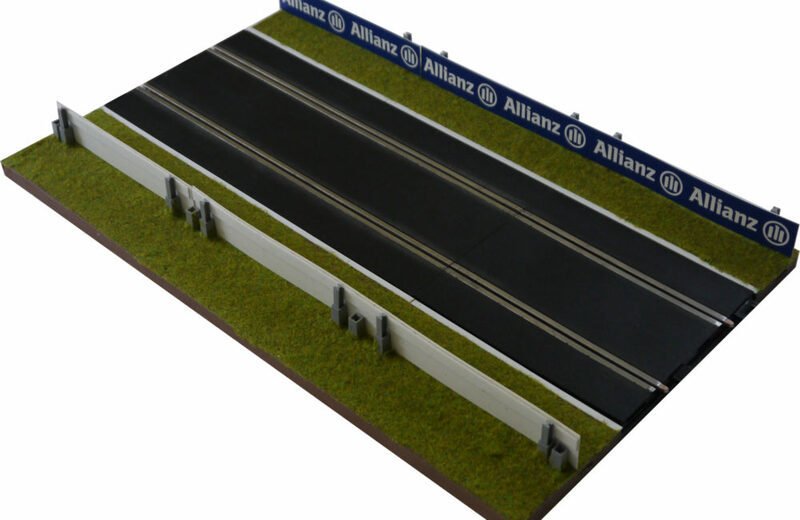 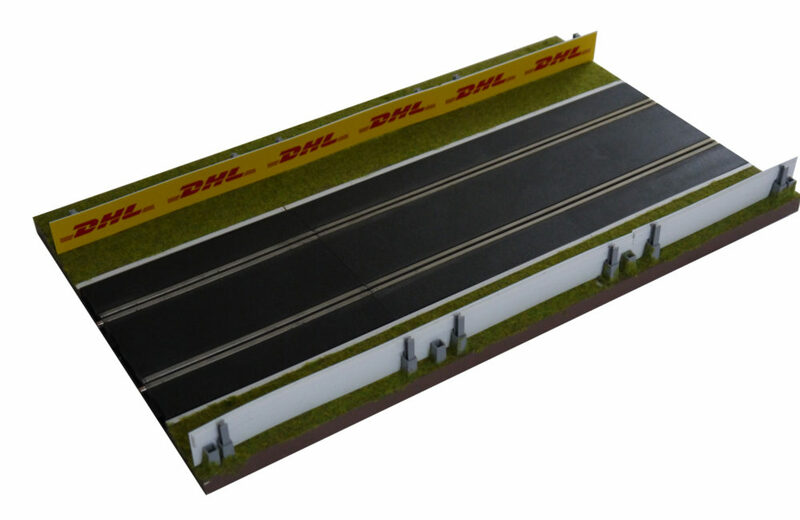 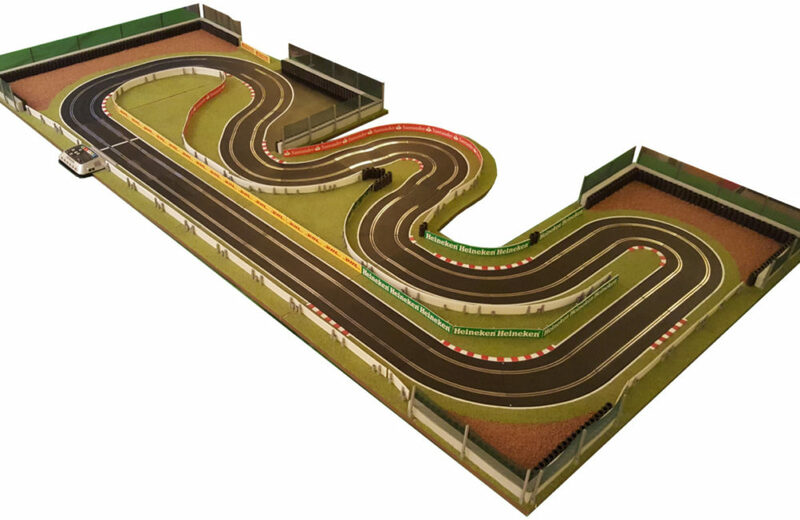 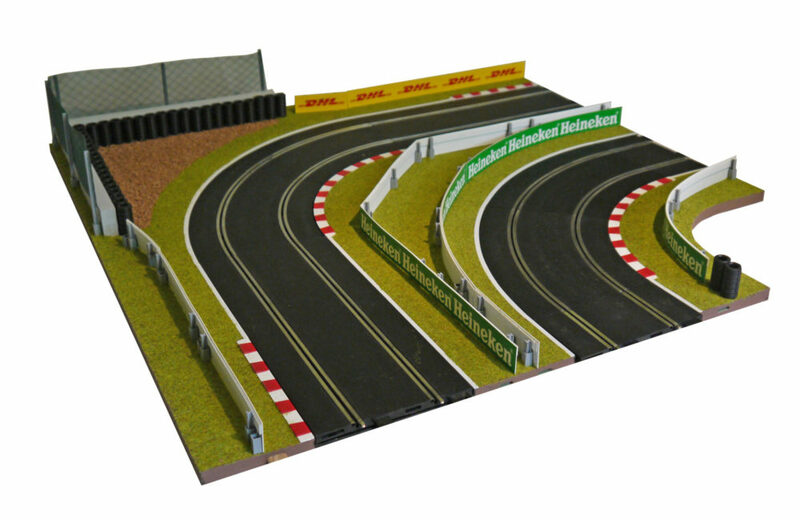 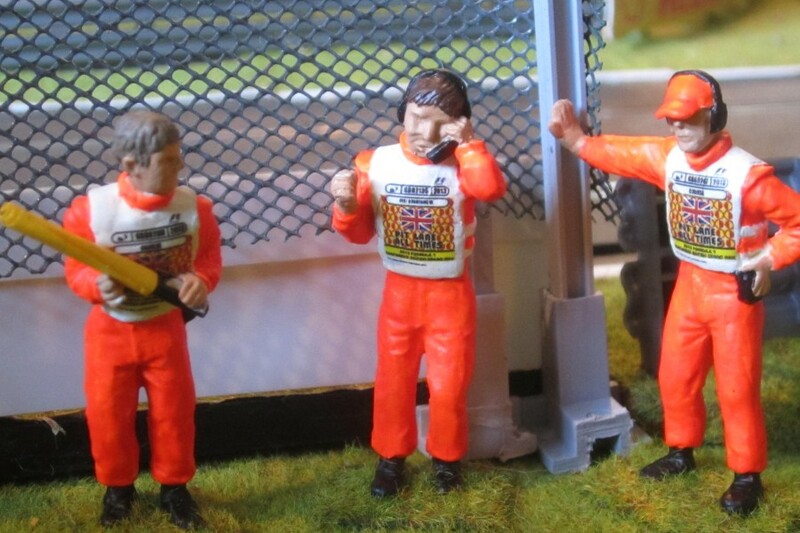 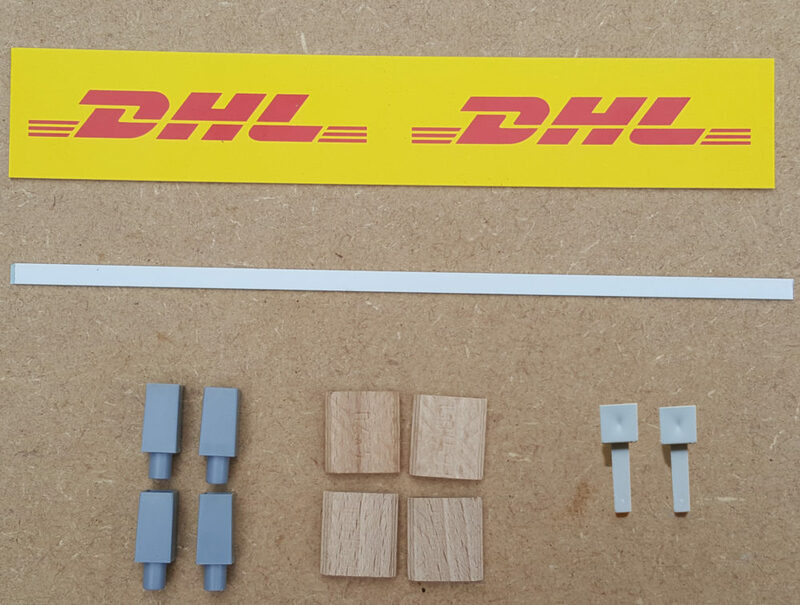 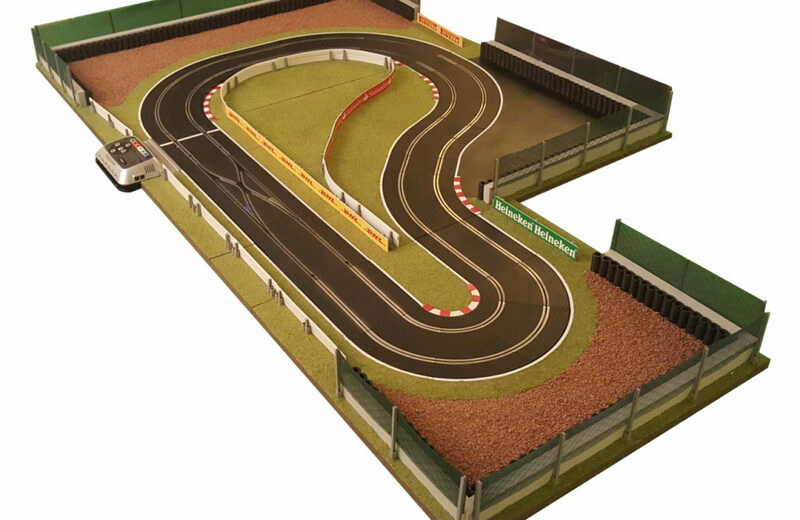 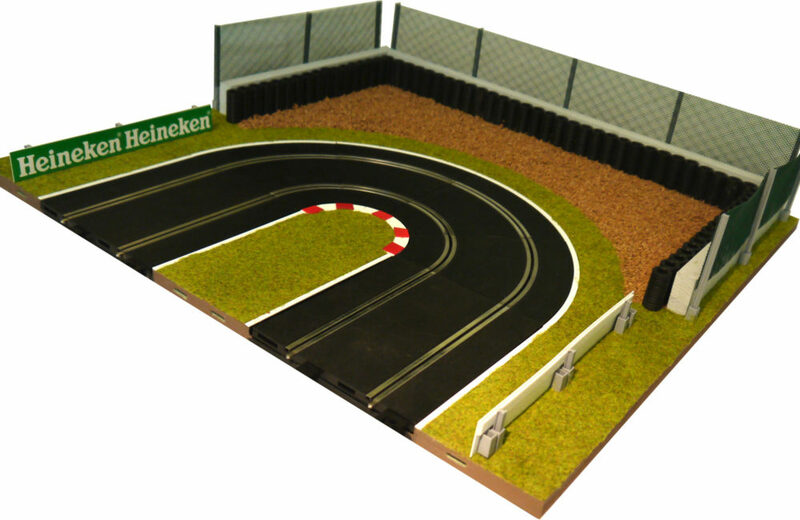 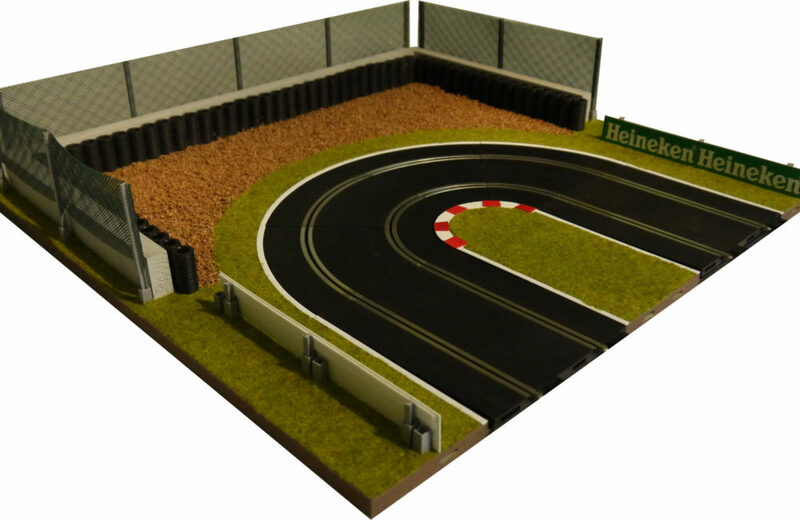 This basic element of every circuit is the width of a half straight and can accommodate most Scalextric powerbases including the Digital ones (C7030 and C 7042). 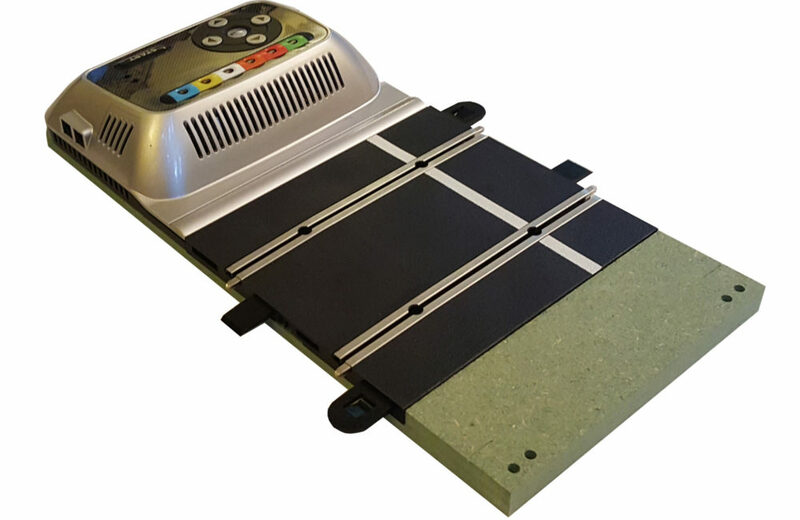 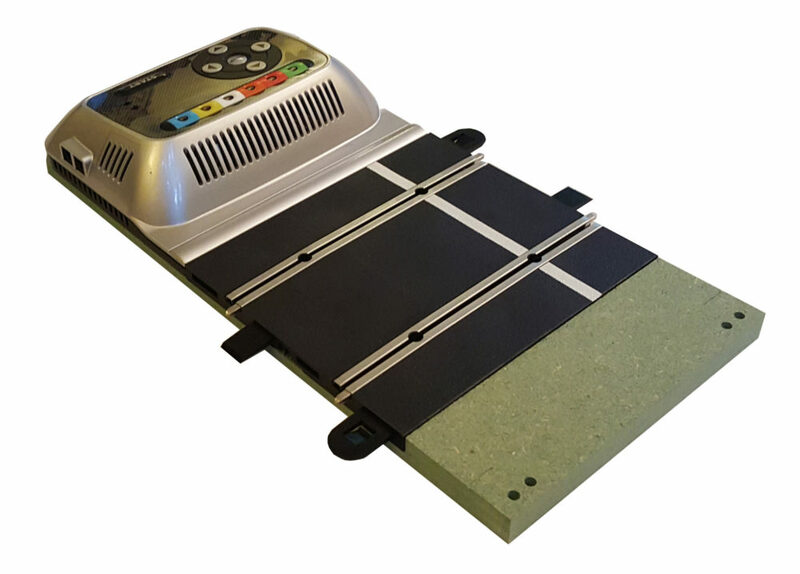 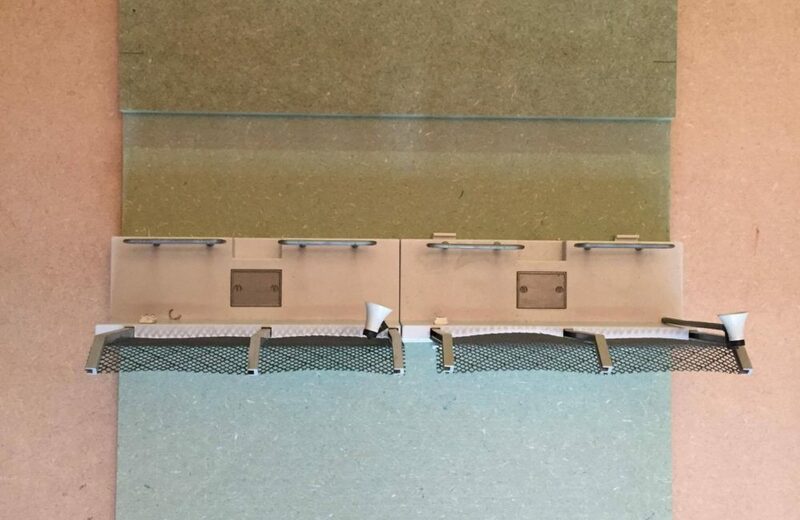 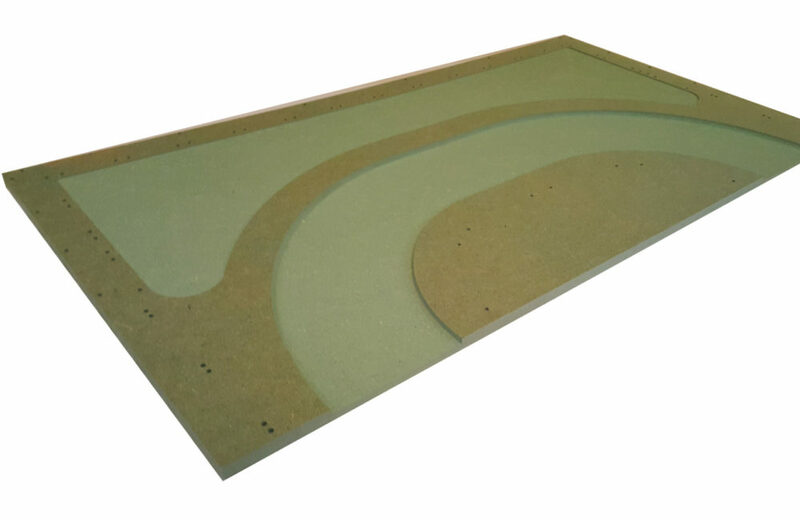 (No powerbase is included with this panel but we can supply on request.) 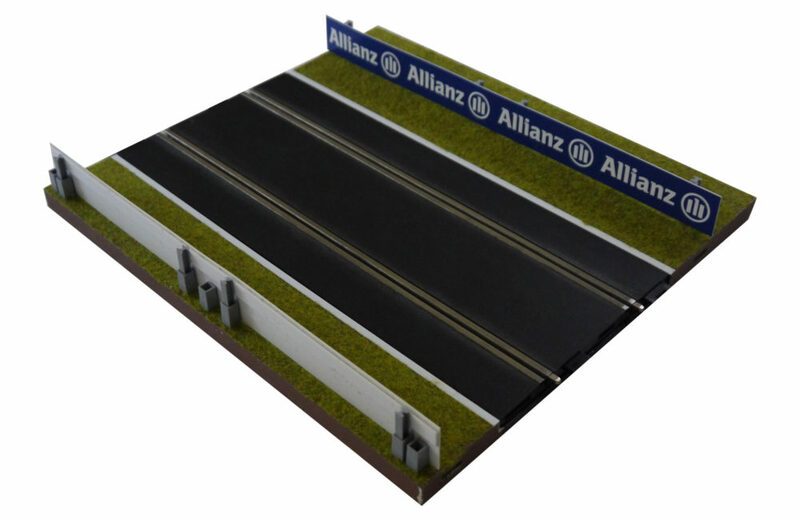 It will not be suitable for the Arc Air, Arc One and Arc Pro powerbases. 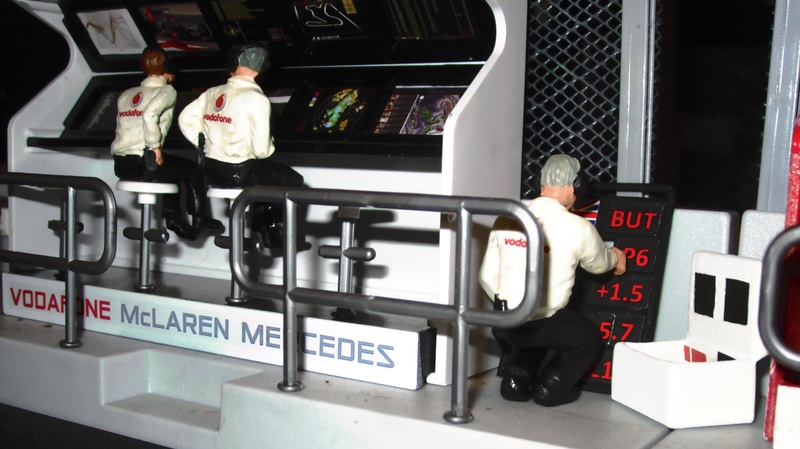 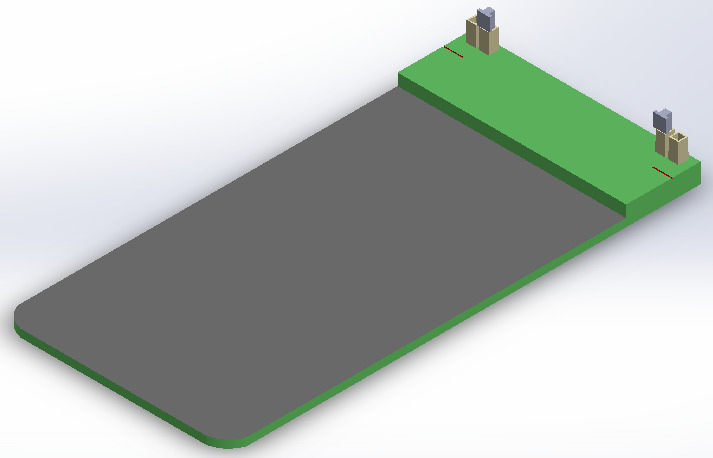 For these MTP – 1 B will be needed which will be released shortly. 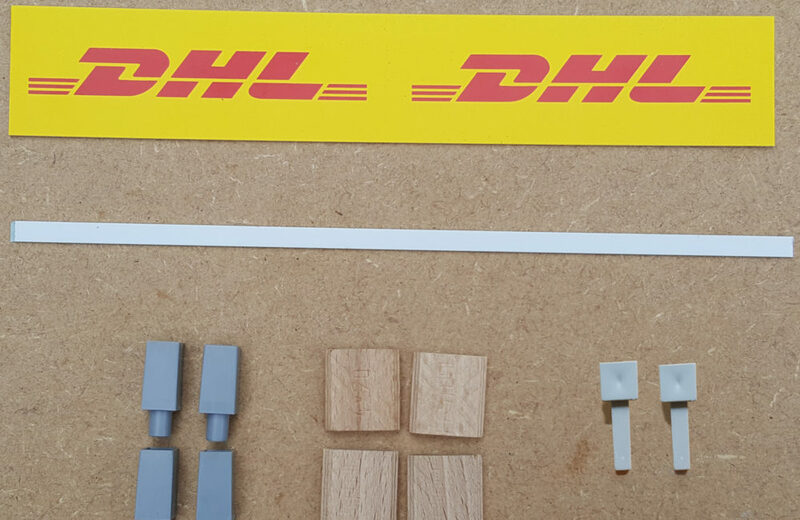 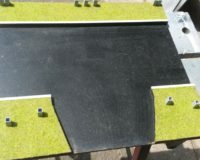 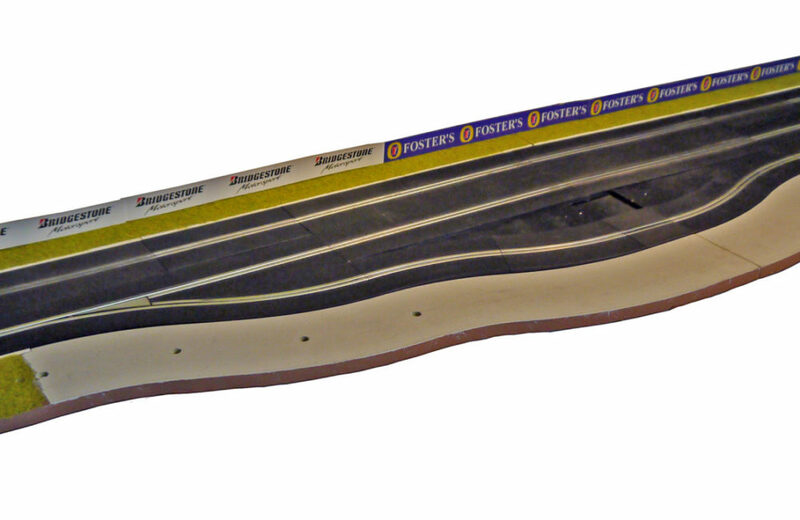 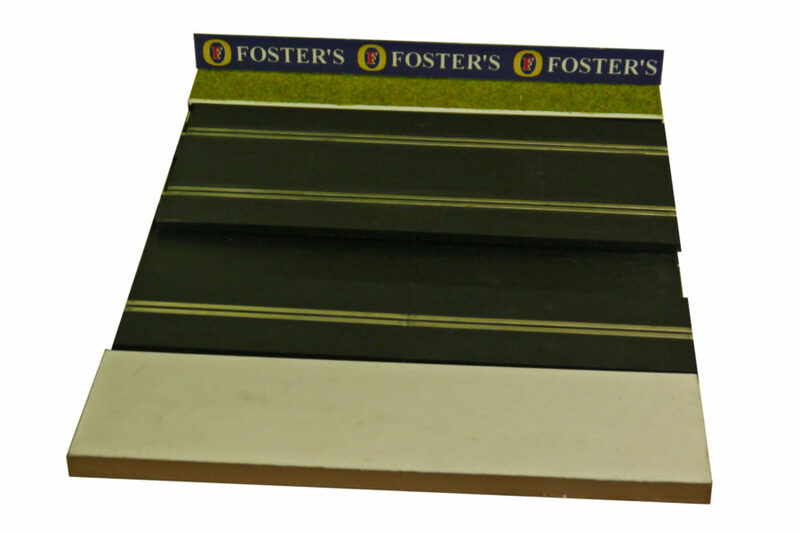 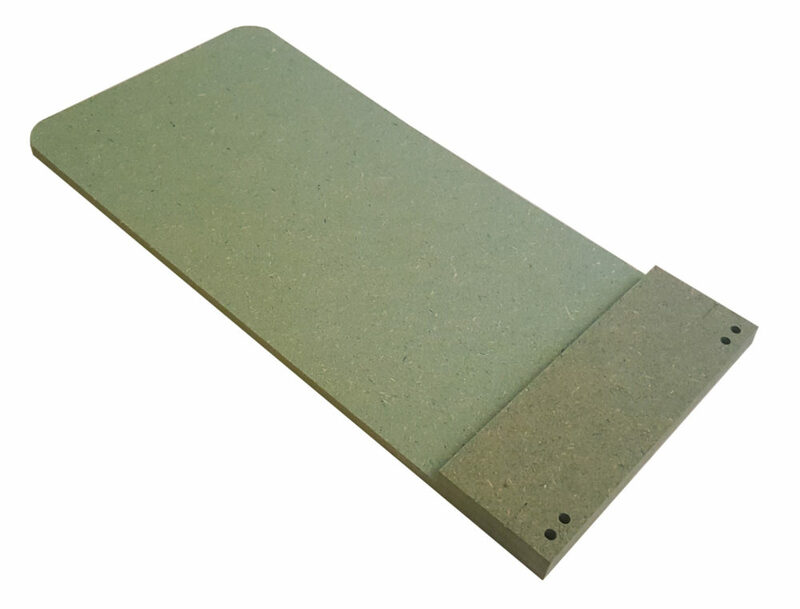 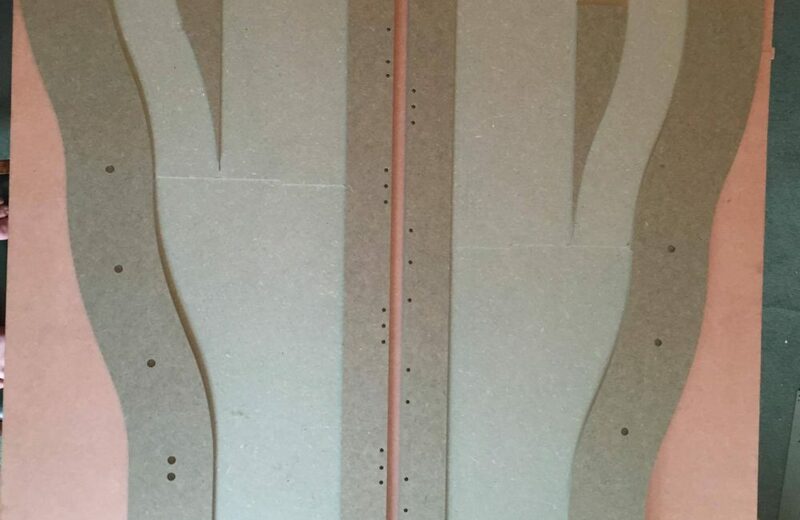 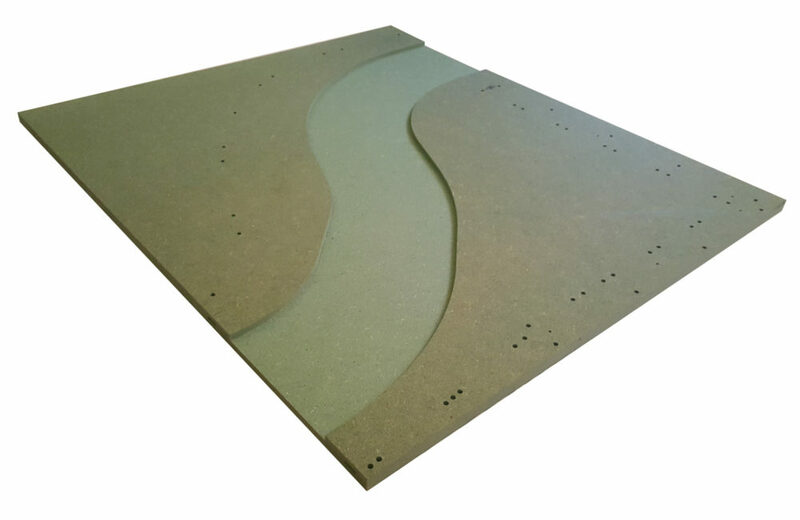 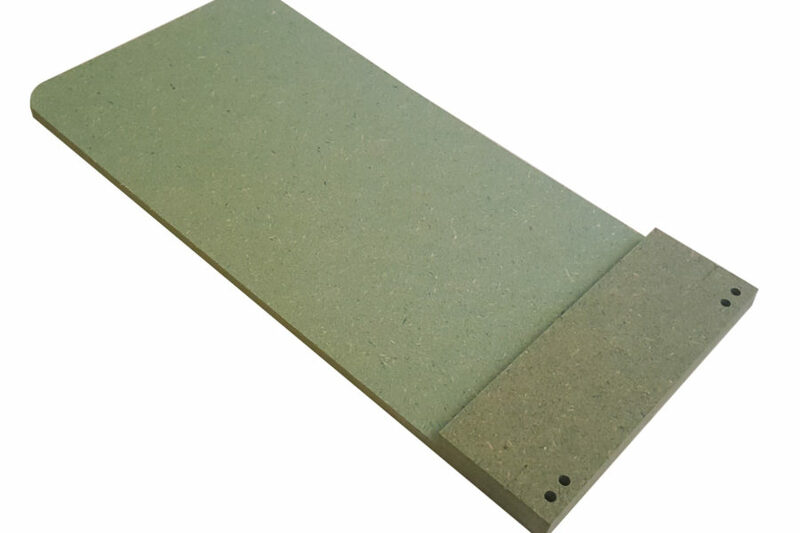 Precision cut from 15 mm Moisture resistant MDF, as well as the track channel, this panel has all the holes pre-drilled for adding the clips for advert boards (included) and fencing (not included). 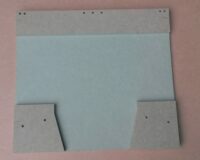 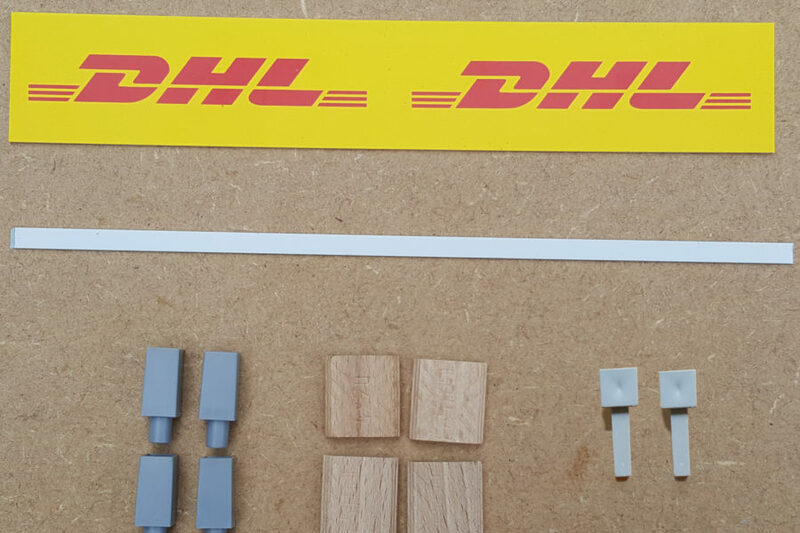 Like all the other panels you can buy it with or without the scenic parts needed to create the panel as shown in the pictures, including the ‘dominos’ for connecting this panel to other panels. 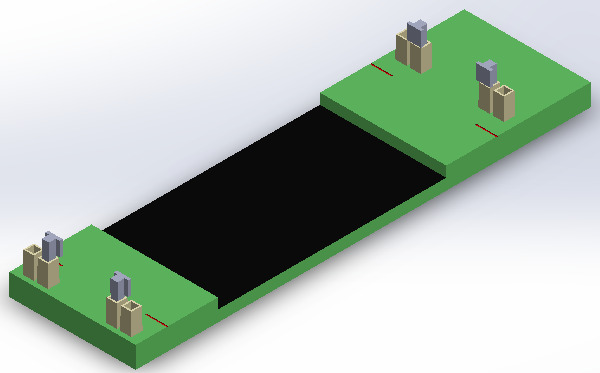 Full build instructions are given, including an exploded view diagram (also in the Gallery) showing where all the parts need to go, to make it really easy for you to finish it yourself. 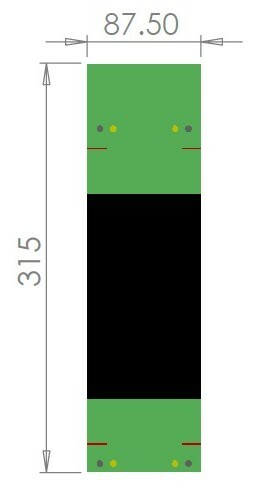 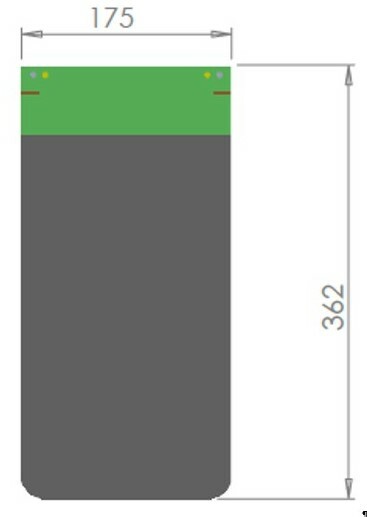 The panel is 175 mm wide x 362 mm deep, as shown in the dimensions diagram.